If you have been dreaming of becoming a police officer in your childhood, but have not fulfilled this dream, the Crime Records HD slot free game will compensate it. 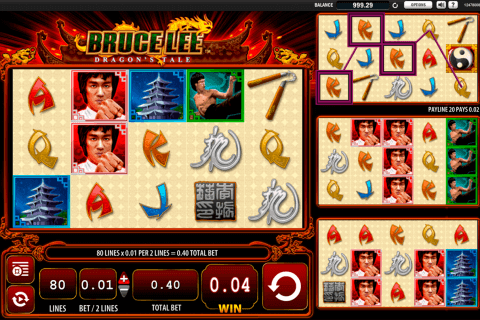 This cool video slot with 5 reels, 25 paylines and the very realistic design is the World Match creation. You will find here two special symbols, one very entertaining bonus round and the 2500-credit jackpot. It is sometimes hard to imagine how some topics can become themes for online slots. However, developers of World Match casino slot games free know how to impress and even intrigue gamblers. For example, you can easily feel yourself a part of the world of crimes, investigations, proofs and detective stories together with the Crime Records HD game. The highest paying symbol is the Logo Star icon. The image of the word WILD is, of course, the Wild symbol. 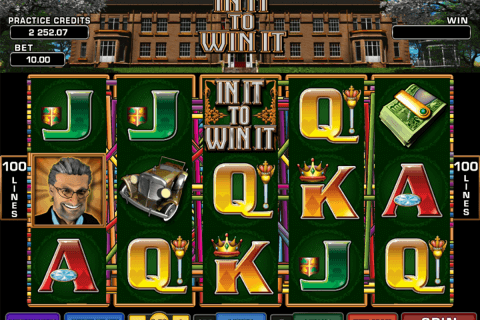 Like in the majority of video slot games online, the Wild symbol here can substitute for all symbols (except of special ones) to complete winning combinations. There is also the Free Spin Game symbol, which is the kind of the Scatter icon in this casino game. Three or more such symbols start the Free Spin Game round. You will appear in the firing ground when the feature starts. 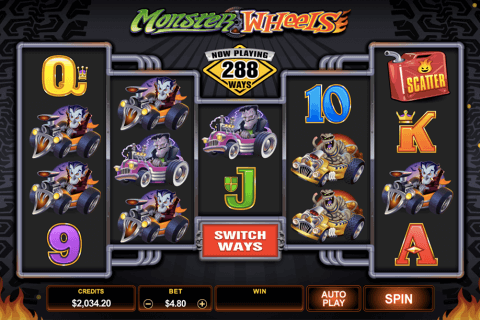 There are many targets, which have numbers of free spins on them. They will start moving and you will need to hit one target to get your free games with the 3x multiplier of all prizes. All, who play free online slot machines with free spins, will definitely estimate such an entertaining bonus feature. 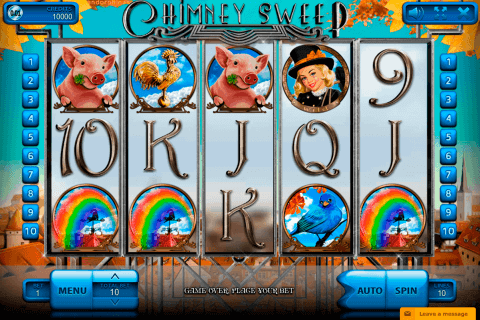 The level of graphics of the Crime Records HD slot will impress every gambler. We have mentioned three symbols, which you will see on the reels here. However, during the play, you will spin the reels with such icons as the policeman, the crime scene, the door, the car, the set of instruments, the computer and the fingerprint. Get rewards for your investigating skills in real money online casinos or enjoy the Crime Records HD slot free of charge.